Harmanpreet and Blackwell have faced off in the Women's Big Bash League in Australia. 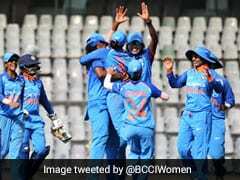 India had a daunting task against six-time champions Australia, having suffered a big eight-wicket loss to them in the group stage of the ICC Women's World Cup 2017. Going into the semi-final against the same opposition wouldn't have been an easy task for the Indian women. 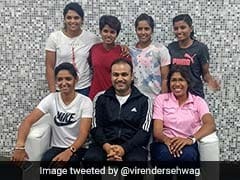 But Harmanpreet Kaur had something else in mind. 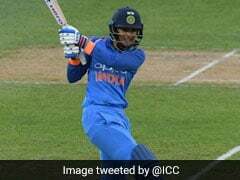 The 28-year-old from Punjab played a pivotal role, scoring a scintillating 171 not out off 115 balls, to guide India to a resounding win over the Aussies in the semi-finals. 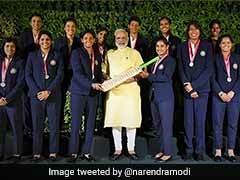 Her match-winning knock helped the team enter the summit clash of the tournament. 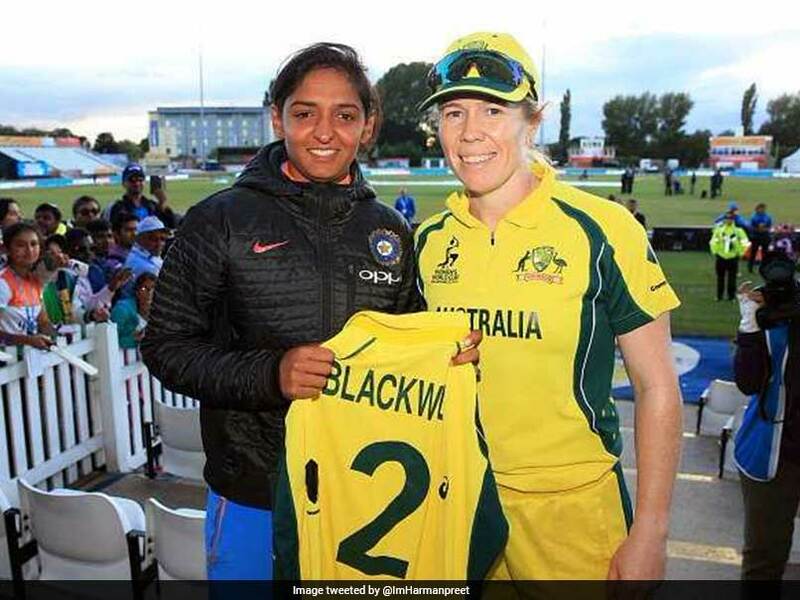 Impressed with her brilliant show, Australia's Alex Blackwell, who also scored 90 runs off 56 balls in the mammoth chase, presented Harmanpreet with one of her playing jerseys as a goodwill gesture. 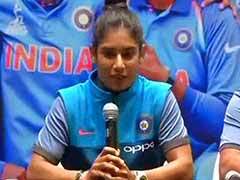 Harmanpreet took to micro-blogging site Twitter and share picture of Alex with her with the gifted jersey and captioned it: "Special Thanks to @AlexBlackwell2 for the Jersey. @ThunderWBBL". Harmanpreet was the Sydney Thunder's second leading run-scorer in Women's Big Bash League last season. She scored 296 runs in 12 innings at an average of 59.2. Only Australia vice-captain Blackwell was ahead of Harmanpreet, with 386 at an average of 38.60. Harmanpreet was the third in the list to hit most sixes last season. She hit 11 sixes and was just behind Sophie Devine and Ashleigh Gardner (13 each). 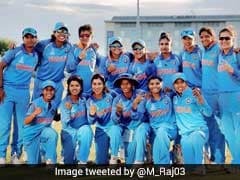 India, who are chasing their maiden World Cup title, will take on England in the final at the Lord's cricket ground on July 23.